Graciano vines are located at an altitude of 550 meters in the Mediterranean climate with continental-Atlantic influence in balance with calcareous clay soils and low organic matter, we achieve a perfect maturity of this particular variety. Once reached the optimum moment of the maturity the grapes are collected so only a varity of special and optimun fruit are selected. Subsequently, the alcoholic fermentation takes place in concrete deposit for 10 days, macerating in it a total of 20 days. After malolactic fermentation in the deposite, it goed on to a ageing process in new French oak barrels for 6 months. Wine of high intensity, dark red cherry colour. When smelt, a wild perfume comes to mind that takes you to a wide field. With predominance of red and black fruit and a minty balsamic background. On the palate it is fresh, round and of long-lived with a sweet tannin and a spiced delicate retronasal. 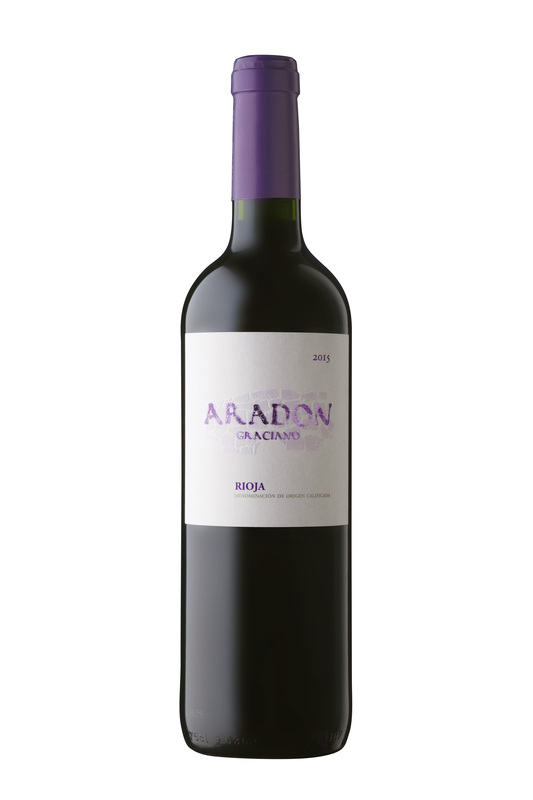 Intense, fragrant and silky, a graciano who gives “flair” to life.